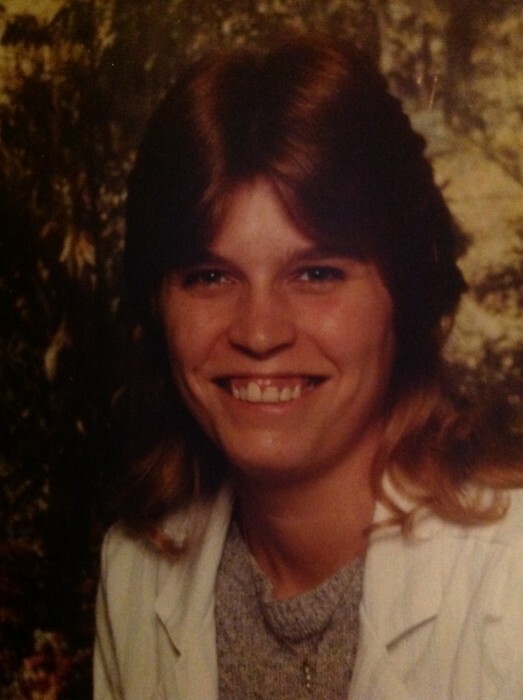 Naomi Lynne LaCosse, 54, passed away on the morning of November 3rd after a three years long battle with Scleroderma. Despite her medical condition, she continued to live vibrantly and showed great strength and courage to all her knew her. She took time to see the happiness in the simple things that most of us would just glaze over like eating the perfect scrambled egg or a few excellently smoked pork ribs. Naomi loved football (Go Steelers! ), golf, fishing, and her family/friends. Prior to her auto-immune diagnosis, Naomi held many jobs that she was proud of and that led her to make wonderful friends that became family. 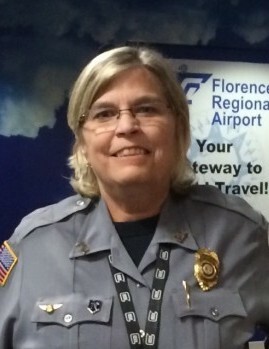 She was most proud of her police academy graduation and subsequent placement with the Florence Airport Police of Florence, South Carolina. Naomi lived a life of public service including EMT and TSA experience. She loved serving people in any capacity she could and being a reliable friend/family member. Naomi was a light to all who knew her and was never seen without a smile and a hand ready to help. Naomi is preceded in death by her mother, Thelma Jean Luper, and father, Joseph Arthur LaCosse, and brother Joseph Allen LaCosse “Curly”. She is survived by her sister, Jeanne Marie LaCosse “Punkin”, her brother, John Anthony LaCosse “Tony”, and her youngest brother, Walter Henry Rachel “Walt”, as well as her nieces: Tori, Dana, Alexus, Tish, Bridget, Crystal; nephew: Michael Joseph. She is also survived by Christian Drinkard, who she took into her heart and loved as her own since he was born. She will be remembered fondly by her family and many friends and as an inspiration to all who knew her. A service will be held November 10th at 9am with her final resting place being at the Holy Redeemer Catholic Cemetery in Phoenix, AZ.